Spend a night at the Sweden's first floating hotel! What is better than staying at the sea? Staying IN the sea! 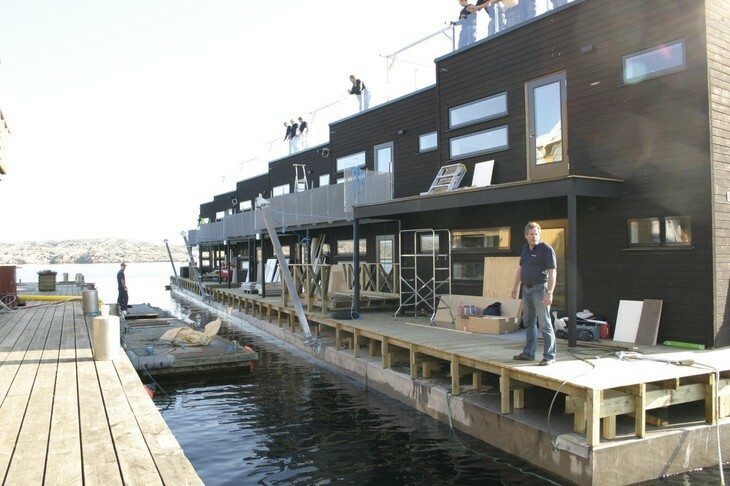 This unique hotel consists of two-storey house that was built on floating pontoons. 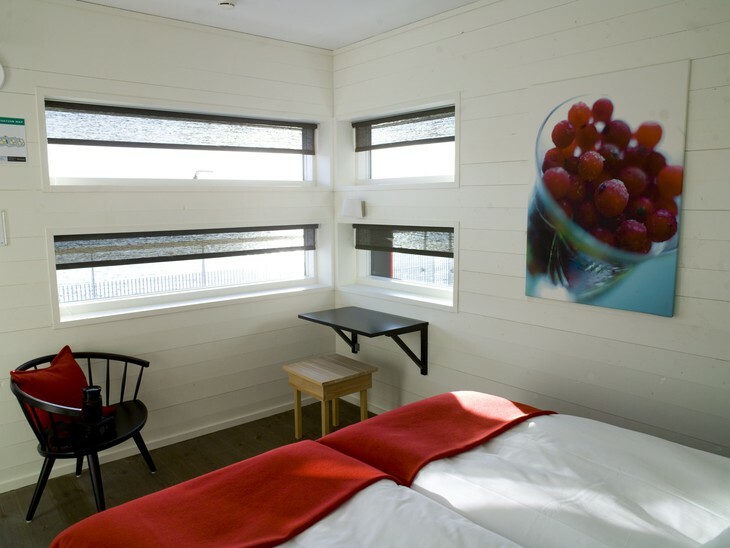 Inside you will find modern Scandinavian simplicity with functional furnishings. 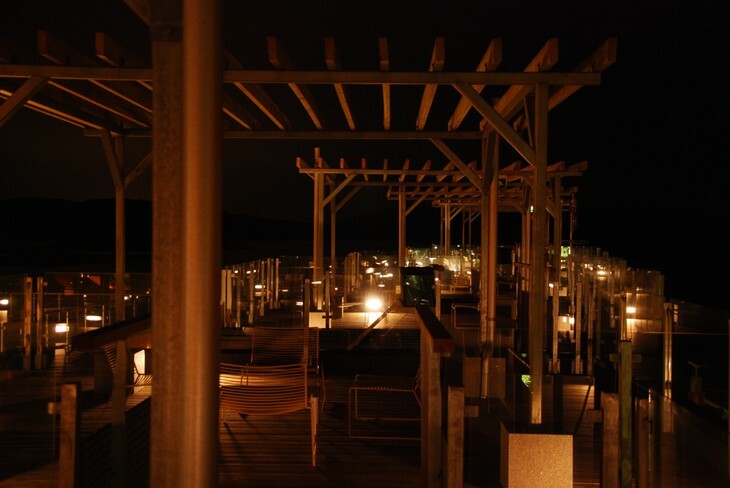 On the roof you will find a large sun deck, ideal for relaxing in the sun or charming dinner with a stunning ocean view. Attached to hotel there are also sauna and lounge boats. Great experience that you just won't find in chain hotels!